Otus, the wonderful mobile learning solution and teaching and learning platform was hard at work this summer w/ over 50 updates. Best of all, all of this happens in one safe controlled environment. These updates exist in one single platform. 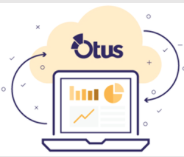 For more details on Otus's new features click here!!! Baamboozle is a super fun site for creating games that I just found out about from Ozge Karaoglu's amazing blog. All a teacher has to do is login and then start adding their questions to create a game. They can even add their own image and then put students into teams to start playing the game. 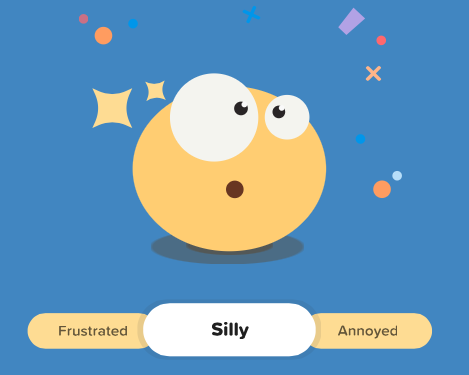 The game can also be played as a quiz. I highly recommend checking out Baamboozle by clicking here!!! ClassClimate is a fun little site that I just found out about from Free Technology 4 Teachers. This site allows students to login and rate how they are feeling by clicking on a word. It kind of reminds me of ClassDojo w/ less features. 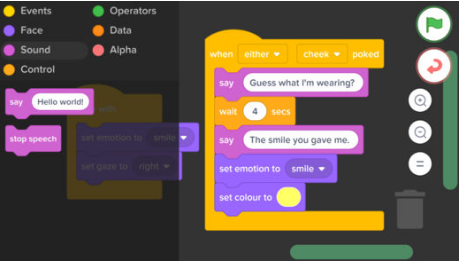 A teacher then gets the results in real-time and view the word/emoji to see how their students are feeling. Best of all are the detailed reports/graphs to help teachers assess behavior. I highly recommend checking out ClassClimate by clicking here!!! 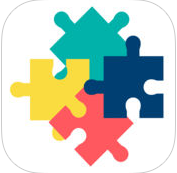 SmartKids is a fun iOS app for students grades K-6 for Game Based Learning. 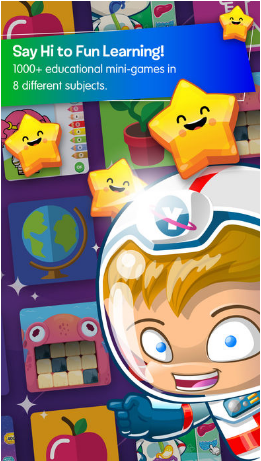 SmartKids has over a 1000 mini-games in a wide variety of subjects such as: Math, Science, Programming, etc. These games have high replay value as there are lots of features to unlock, stars to uncover, and more. Best of all is the teacher/parent dashboard which lets them: filter games, adjust difficultly levels, etc etc. I highly recommend checking out SmartKids by clicking here!!! 30hands is the excellent and easy-to-use learning tool that educators/students everywhere are using for a wide range purposes, such as: digital storytelling, project based learning, blended learning, and much much more. I highly recommend checking out 30hands Pro by clicking here or 30hands Web here!!! Districts that purchase 30hands Pro will get free or discounted professional development (depending on licenses purchased). The PD can be onsite or virtual and selected from our areas of expertise: Digital Storytelling, PBL, Blended Learning, Teaching Coding, and Teaching Entrepreneurship. Pixel is a new free mobile (iOS/Android) app for students learning how to program or code. This is ideal for educators looking to introduce STEM and is very user friendly. Pixel uses the familiar drag-n-drop blocks of code formula (i.e. Scratch) to make a robot preform functions such as speech and emotion. I highly recommend checking out Pixel by clicking here!!! BoomWriter is going global, officially! Regular readers of this site are undoubtedly familiar with and know I’m a big fan of BoomWriter. It’s a free site that lets teachers conduct collaborative fiction, nonfiction, and vocabulary-focused writing activities with their students. Not only is BoomWriter a Google for Education Partner with a presence in tens of thousands of classrooms, they just announced they are now officially expanding their reach overseas by establishing a partnership with U.K. based Learning Technologies. Learning Technologies promotes strategic partnerships with schools, academies and other educational institutions throughout the U.K. and have received accolades in the Services and Support category from the London-based BETT Awards. The partnership kicked off last spring in the City of Wolverhampton, U.K. with BoomWriter facilitating a ‘Writing Bee’ type experience to the students collaboratively generating content centered around the district’s anti-bullying social curriculum that was being implemented. Students in different countries working together to generate and publish original content sounds like a tremendous use of educational technology. Go BoomWriter! For more information from their press release and collaboration w/ Wolverhampton click here. 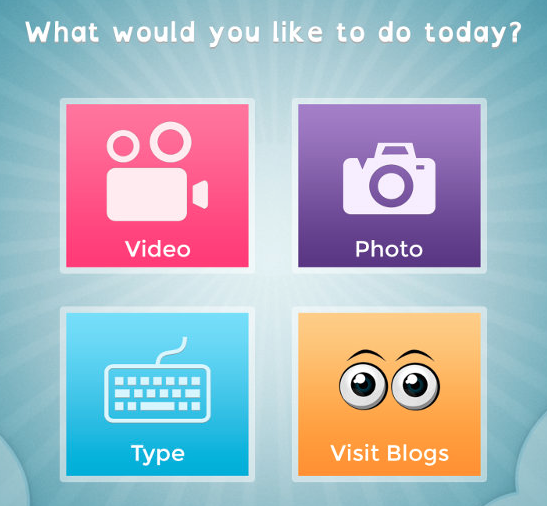 Easyblog is a simple way for students to blog and create digital portfolios to share w/ parents. Best of all is the teacher portal that allows educators to create a class blog and add students. Educators can then send a secure subscription link to parents. These blogs can include, text, videos, photos, and more and is a great way to keep parents informed. Best of all are the security features that lets educators moderate student posts, view comments, and protect student profiles. There is even a free mobile app called ClassPack for users to download. I highly recommend checking out Easyblog by clicking here!!! Storyboard That is a excellent learning tool that educators are using in a wide variety of ways in their classrooms. STB is being used as a graphic organizer, for creating storyboards, digital storytelling, project based learning, and much much more. 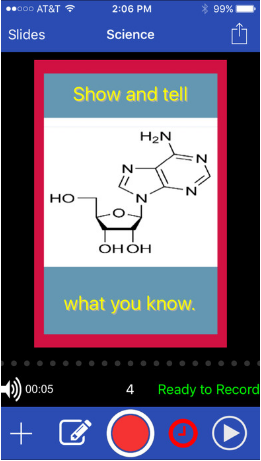 Also, STB has lots of educational resources for teachers and templates to make it easy to integrate STB into the classroom. New Content: We now have teacher guides for French, Health, Science, and a brand new concept called Illustrated Guides. These guides include Shakespeare Plays,Literary Elements, Famous People,Innovations & Myths! Advanced Cropping: Now you can crop in a circle, and many other shapes with advanced cropping. Smart Scenes: We introduced Smart Scenes last year. Now all of our scenes can be edited and layered. Click "Edit Scene" after you drag it into the Storyboard Creator. New Characters: We now have over 700 characters. 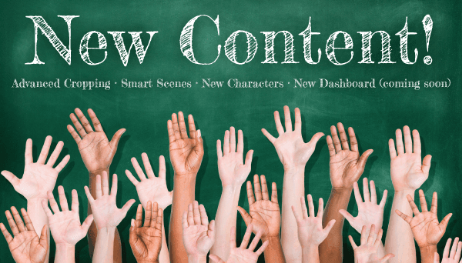 New Teacher Dashboard: We will be launching a new dashboard very shortly. We hope you love it! 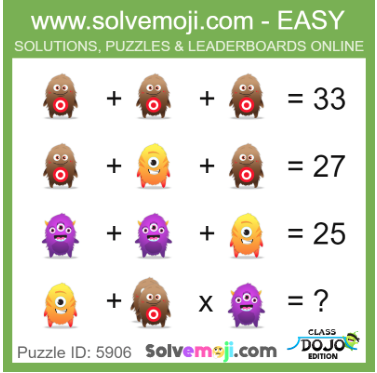 Solvemoji is a fun site for students who like Math-style brainteasers and puzzles. These emoji puzzles come in 5 different difficult levels and the goal is to get as many puzzles correct to get the highest score. 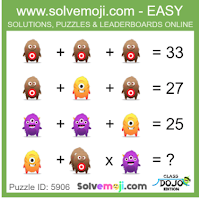 The way Solvemoji works is to guess the number value of the emojis in each row and correctly work out the bottom row sum. I highly recommend checking out Solvemoji by clicking here!!! 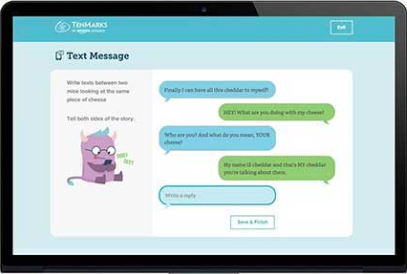 TenMarks Writing is the new Writing platform from Amazon designed for grades 4th-8th. This online curriculum is the ultimate resource for educators looking for: lesson plans, worksheets, graphic organizers, professional development, and more. Also, they have short interactive exercise called "TenMarks Bursts" where students can create dialogue between characters or comment on images. I highly recommend checking out TenMarks Writing by clicking here!!! Buncee Boards is the latest feature that lets users share, view, collaborate, and "review" in a new and innovative fun way. 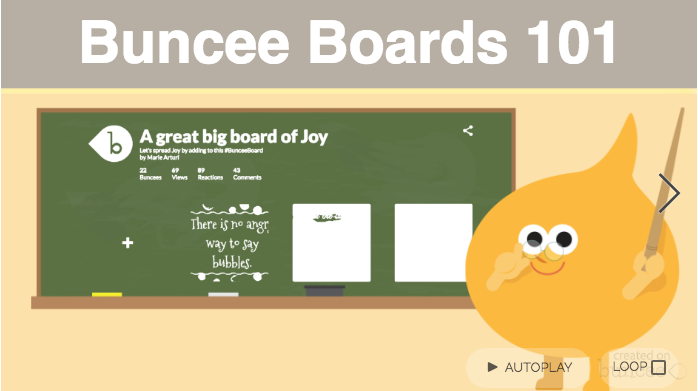 Buncee Boards makes it super easy for students/educators to rate/review buncees by adding a comment or a fun buncee emoticon. Also, users can share a buncee via unique URL, edit the title, and even set permissions on who can view can view/edit/post/copy a already existing buncee. For more information on Buncee Boards and 10 ways to use Buncee Boards in the classroom click here!! !